Scott Kiloby summarizes his teachings in a sentence, “Life is like a dream but we treat it like a fixed, objective reality and this is why we suffer.” He has used this approach to help countless people who are suffering with all types addiction and has shown that loving acceptance of oneself is a powerful tool in the recognition of true happiness. 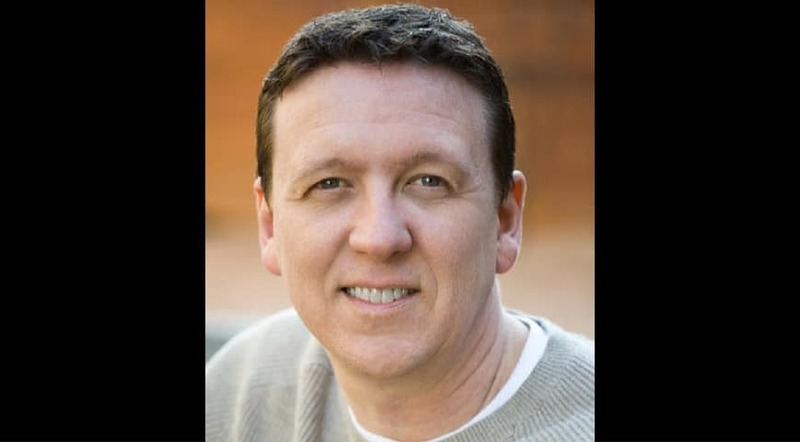 “Scott Kiloby is an author and international speaker on the subject of freedom through non-dual recognition. Scott’s message is simple: Rest. Inquire. Enjoy Life. ‘Rest’ refers to the invitation to relax into the present moment and let all thoughts, emotions, and sensations come and go freely. ‘Inquire”’refers to Scott’s body of work called the Living Inquiries, which are designed to help people see through the belief in separation and deficiency. ‘Enjoy Life’ is self-explanatory. Through taking Scott’s work deeply into your life and discovering freedom for yourself, life is simpler and therefore more enjoyable. People and things take on a lighter, more illusory-like appearance. The sense of separation is seen through. You don’t have to suffer anymore within a personal story that leaves you feeling “not there yet,” “not good enough,” or some other deficiency story. You no longer have to chase the future for a happiness that always seems out of reach. We have been falsely conditioned to believe that we are separate, deficient people and that our stories are who we are. In this conditioning, we have learned to avoid uncomfortable feelings and sensations. Scott’s sites and books are the various ways he speaks to seeing through these stories and conditioning, so that we can feel emotions and sensations directly (instead of trying to escape what is), and live in the present moment without identifying with thought. You can further explore his work through the right side bar: videos/blog posts, books, special projects, and more. For more teachings please visit Scott’s website where you can find his writing, or on his YouTube channel. And, you can watch more of Scott Kiloby’s videos in our library. This is a demonstration of one of the LIVING INQUIRIES by Scott Kiloby. video Scott Kiloby: Advaita: The Sense of Dis-Ease.